I always know when summer is in full swing by the abundance of fruit at the farmers’ market. Honestly, it’s hard not to come home with some of everything–peaches, apricots, pears, nectarines, plums…..but this week the cherries were especially irresistible. And these Roasted Balsamic Cherries with Vanilla Ice Cream were the perfect way to use my market fresh cherries. I had so many ideas swirling through my head for these cherries (including just eating them straight from the bag). 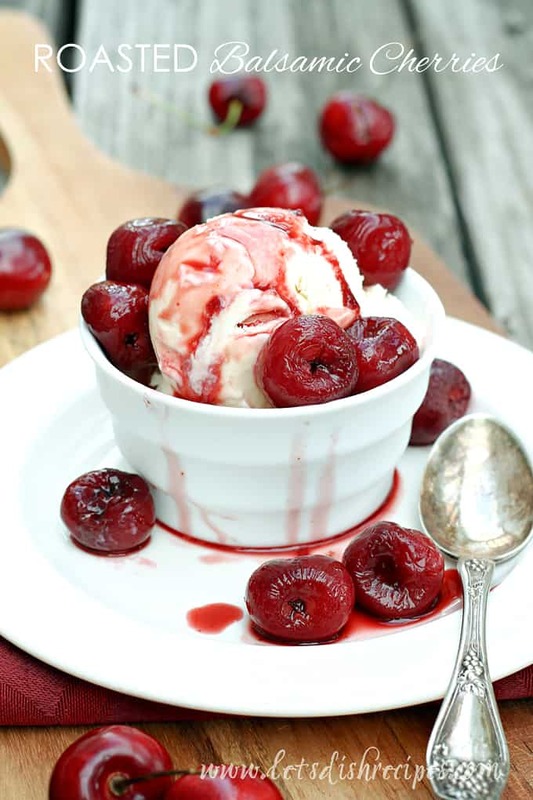 I also had some vanilla ice cream in the freezer, and I knew these cherries would make an amazing topping. I decided to roast them with a little balsamic vinegar and brown sugar, along with a splash of almond extract. Turned out to be a brilliant plan! 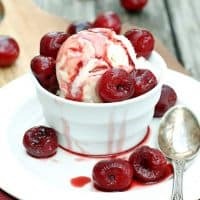 The cherries release their juices during the roasting process, and when that mixes with the balsamic vinegar and sugar, you get one amazing cherry ice cream topping–especially when the cherries are still a little warm. Proving once again that when you use fresh ingredients, the most simple recipes can be the most delicious. 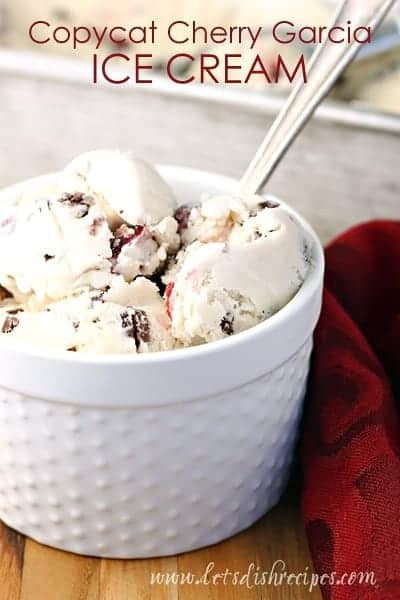 Be sure to save this recipe for Roasted Balsamic Cherries with Vanilla Ice Cream to your favorite Pinterest board for later. 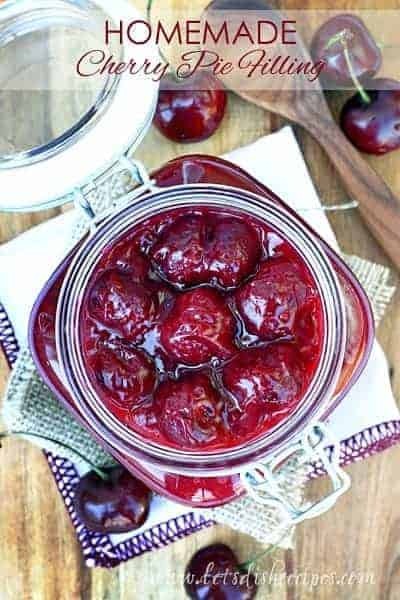 Fresh cherries are oven-roasted with balsamic vinegar, brown sugar and almond extract to create a delicious sauce that's the perfect accompaniment to vanilla ice cream. Preheat oven to 400 degrees. Spray a baking sheet with non-stick cooking spray. Line the baking sheet with foil, then spray the foil with non-stick cooking spray. Place pitted cherries in a medium bowl. In a small bowl, combine balsamic vinegar, 2 tablespoons brown sugar, almond extract and salt and pepper. Pour mixture over cherries and toss gently to coat. Pour the cherries and balsamic mixture onto the prepared pan in an even layer. 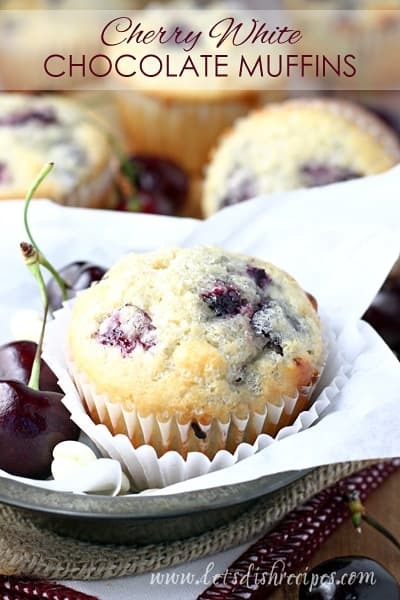 Roast for 20-25 minutes or until cherries have softened and begun to release their juices. Return cherries, along with any juices, to a medium bowl. Cool slightly then taste for sweetness. If desired, add an additional tablespoon of brown sugar and mix well. Serve warm over your favorite vanilla ice cream. Oh my stars – I think I found my new favorite dessert. Love cherry season!! Have a huge bag in the frig right now. MUST MAKE THIS SAUCE! YUM! This may be my all time favorite cherry dish and I adore cherry pie! I can’t wait to give this a try. Thanks for sharing. This sounds amazing. Thanks for another awesome desert! I can’t wait to try these! Where and when is the Farmer’s Market in Fort Collins? i am totally loving this ice cream flavour! love cherries.. never thought to roast them in balsamic before, definitely an idea i will be trying.